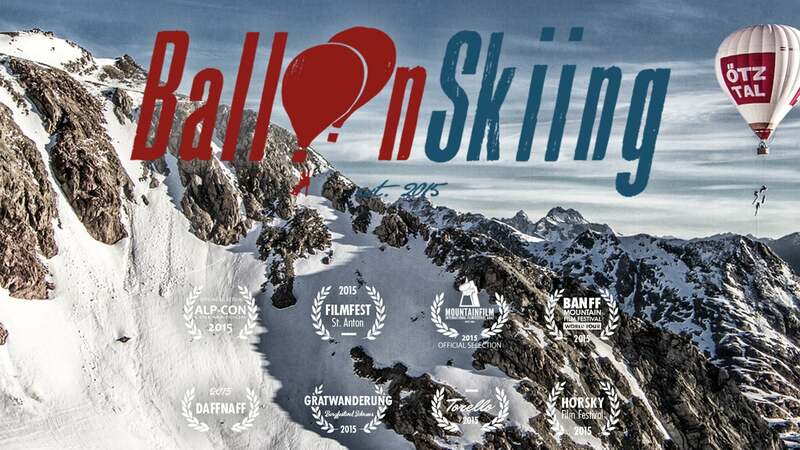 Gilgit Baltistan 1st Karakorum International Mountain Film Festival has received an incredibly positive response organized by Pakistan Youth Outreach Foundation in collaboration with UNDP (United Nation Development program Pakistan). 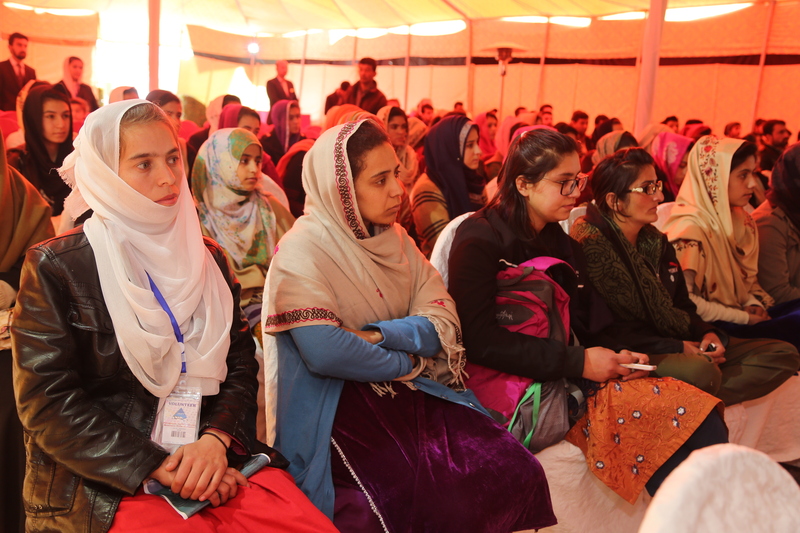 The audience enthralled with the world-class quality of the short documentaries and featured films submitted by international filmmakers, the festival charm was the presence of least known, but brave mountaineers from Gilgit Baltistan, the tales of the extraordinary expeditions and adventures of their journey inspired the audience particularly youth. The programme was commenced with the recitation of Quran and National Anthem was sung by Sohail Ahmed. 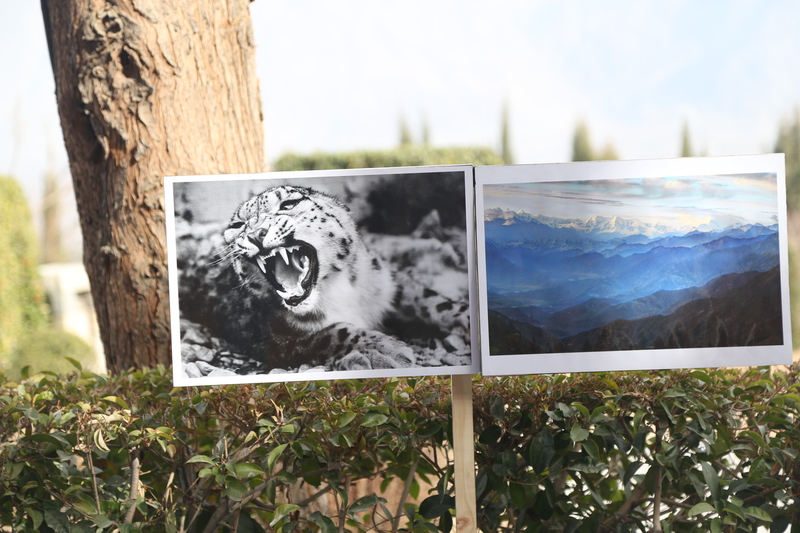 Festival goers participated in the photography exhibition and panel discussion over climate change and its impact on socio-economic life of the region. The one of the event of Pakistan Youth Outreach Foundation (PYOF) has hit off with the titled “1st Karakorum International Mountain Film Festival 2018” in the modern sense of the word were actually celebrations of art. 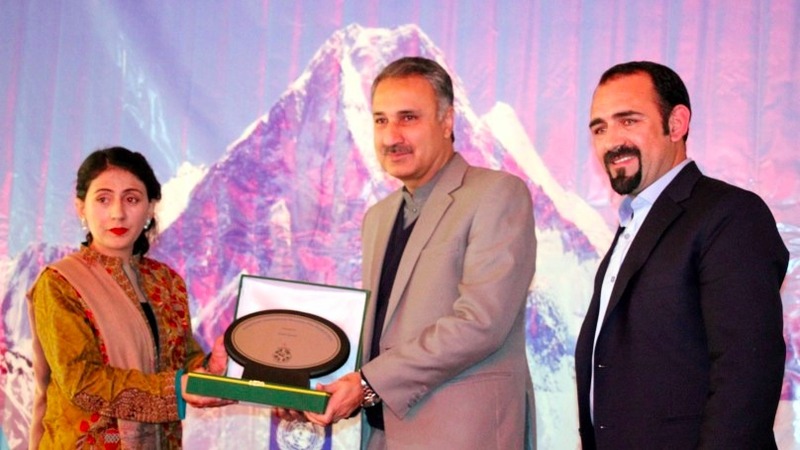 PYOF has been engaged in promotion of Tourism, Unique Sports, Winter Sports, Olympics and individual Sports in Pakistan particularly in Gilgit-Baltistan. Mirza Ali & Samina Baig the aspiring Dou founded Pakistan Youth Outreach, to promote outdoor education, mountaineering, and adventure sports among youth and women. 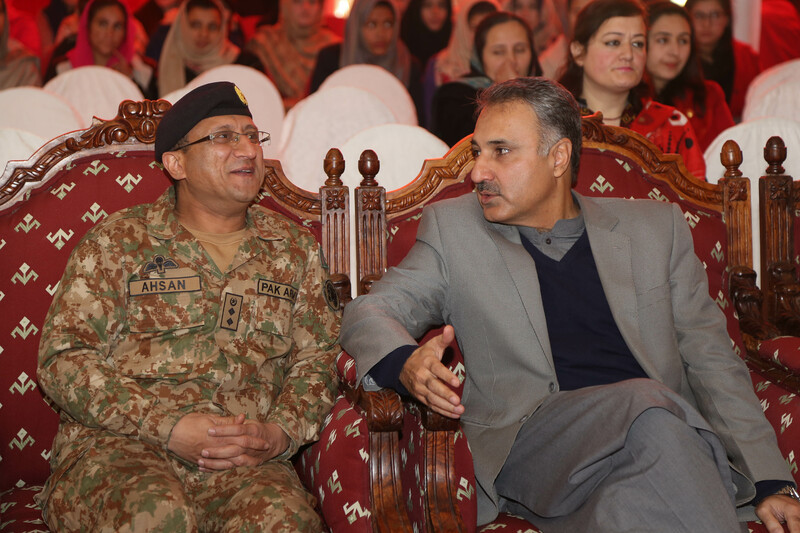 The event was graced as Chief guest by Dr. Kazim Niaz Chief secretary Gilgit-Baltistan , Guest of honour Aman Ullah Khan Assistant Country director UNDP (United Nations development program Pakistan) ,Colonel staff FCNA, other Government officials and representative of ING|Os and NGOs. 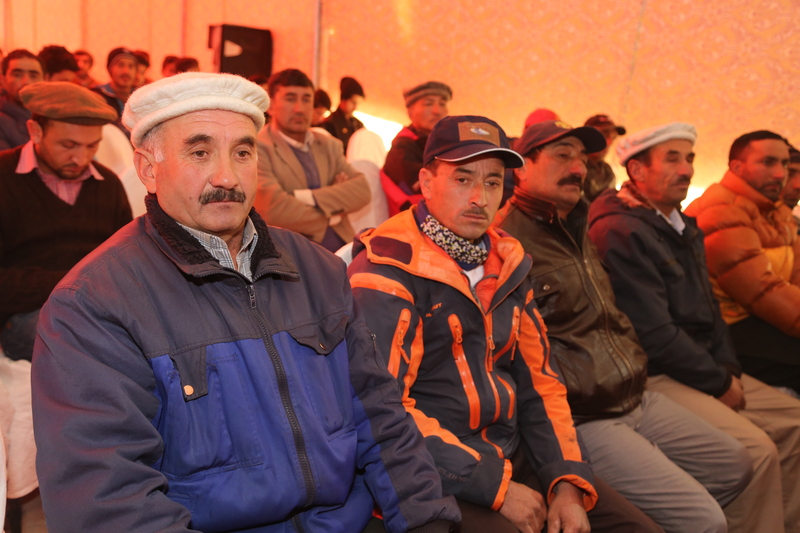 The purpose to conduct this event was to promote the Region Gilgit-Baltistan for all season tourism, to engage local mountaineers, outdoor sports activities, and winter Olympics sports, and to encourage artists, photographers and film makers. Mirza Ali the Chairman of Pakistan Youth Outreach Foundation said, “we have taken this initiative to encourage and promote best practices of sustainable tourism to minimize Ecological Footprint, to work with government bodies by providing valuable inputs to develop policies and strategies for the promotion of sustainable tourism and help implement the same, to develop contact and collaborate with national and international organizations to initiate ecotourism and sustainable tourism projects in Pakistan. 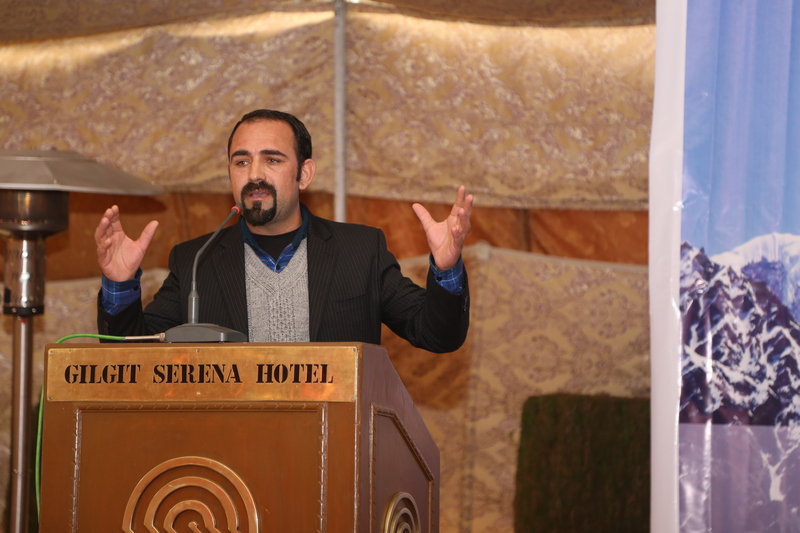 Aman Ullah Khan assistant director UNDP also spoke about “development sector working in Gilgit Baltistan, also they want to generate joint benefits through increased cooperation, networking and partnerships among sustainable tourism stakeholders”. The concept of tourism gained greater importance. In some cases this concept was in line with the artistic aims at hand, in other cases the motley of cultural events in the tourist season were simply designated festivals. As travel became easier and easier and globalization reached its zenith, the last 10–15 years in the tourism sector led to an explosive growth in the number of tourists. 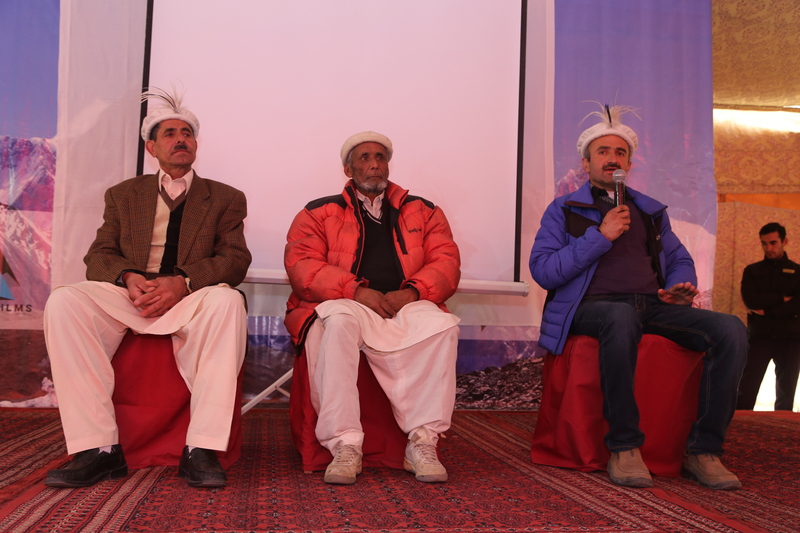 Chief guest Kazim Niazi Chief Secretary Gilgit-baltistan has discussed the importance of sustainable tourism in Pakistan. 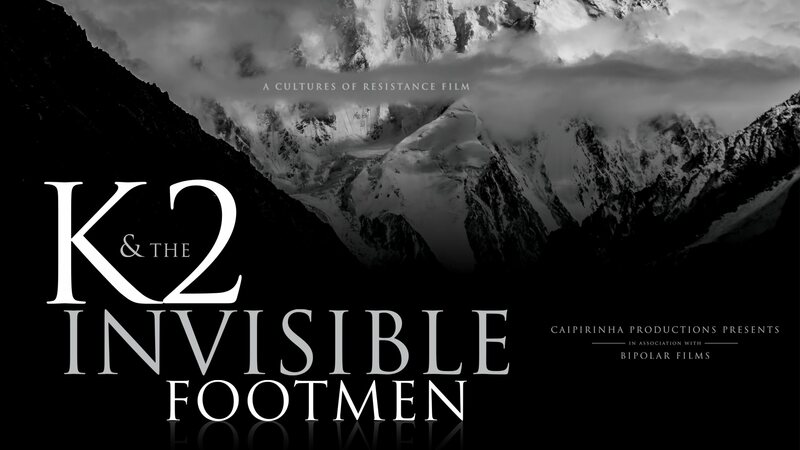 He said, “The 1st Karakorum International Mountain Film Festival is a wonderful initiative by Pakistan Youth Outreach Foundation, and this event acknowledge and boosted the tourism industry continues to make a real difference to the lives of millions of people by driving growth, creating jobs, reducing poverty and fostering development and tolerance. The increase in the numbers and importance of film festivals is a world phenomenon. Those in cultural professions, the public authorities involved in cultural policy and funding decisions as well as the general public are all interested in the artistic, social and economic background of film festivals, and to discuss global warming, climate change, and impact on social life on mountainous regions. Samina Biag has expressed, “We are cheering, acknowledging and celebrating the remarkable achievements of our brave mountaineers from Gilgit-Baltistan, those who have been rendering their outmost services for the past four decades and beyond. 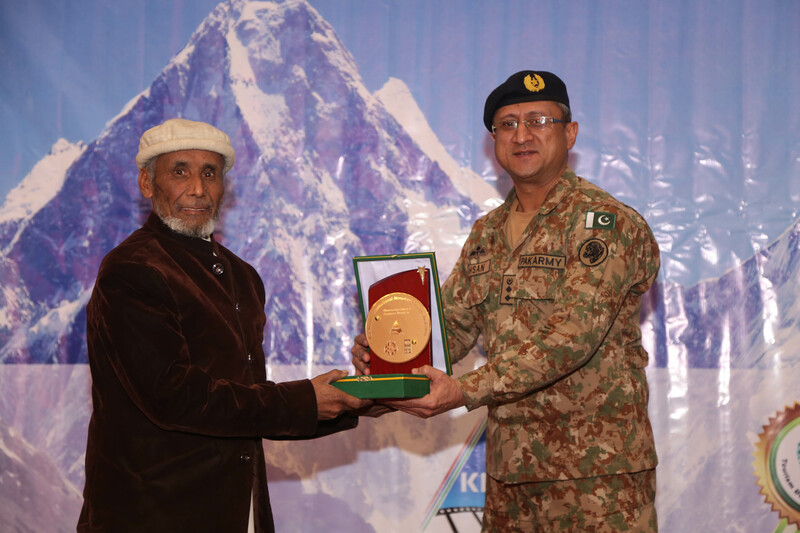 I take the moment and applaud and salute their fantastic services in to the field of mountain adventure in Pakistan, in personal capacity helping their families and raising to educate their children enabling them to compete in the scientific era. 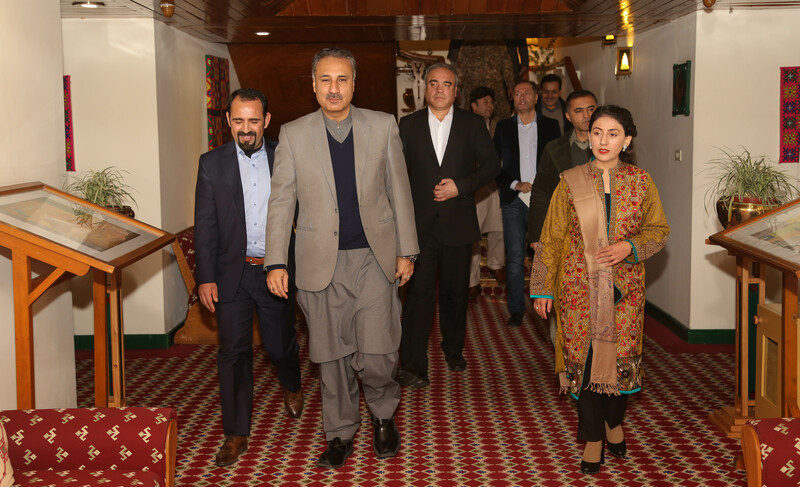 I stand to wish that our government and concern departments work out to assist such brave people and their families in the times of difficulties and make sure mountain adventure is projected, our foreign tourists, mountaineers visits are made friendly and brand the region in the most best way and most important to ensure more job opportunities for local mountain climbers”. The Panel discussion among Hashoo foundation, GBDMA, KIU, EPA (Environmental Protection Agency), Pakistan Youth Outreach Foundation (PYOF) was related to climate change. 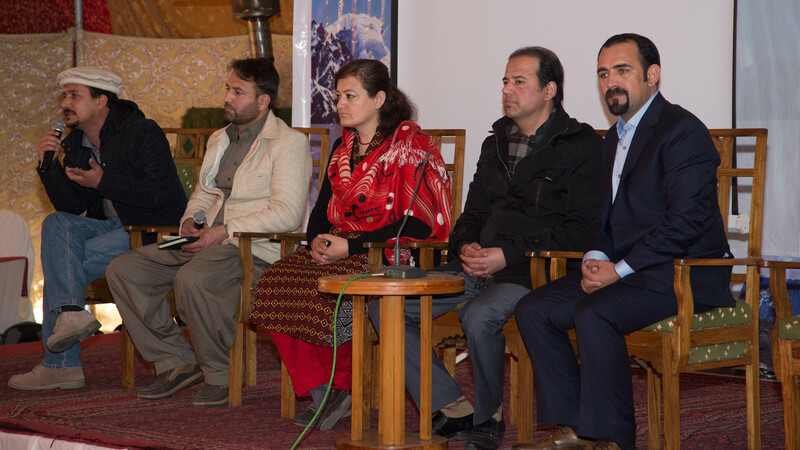 Researchers and experts discussed the root causes of climate change and global warming, the main sources and experts demonstrated Pakistan contributes only 1% to global environmental pollution, but among major affect of the climate change, one of the panelist suggested that “Gilgit Baltistan should encourage cycling as source of transportation inner city ,this will set an example to counter environmental pollution”. The panelist has also discussed the contribution factors from grass root level such as soil that gets affected due to artificial fertilizer, which leads to food affecteers. In conclusion, they suggested international community, and at individual level people should adapt ways to protect glaciers, and water sources. We had a large number of submission, to choose the best was tough job, but having international jury, we are pleased to announce the winners of the Photo contest who submitted us their RAW photographs. We are thankful to our international Jury Mr. Matthieu Paley Photography from National Geography for his time helping us choose the best photos. 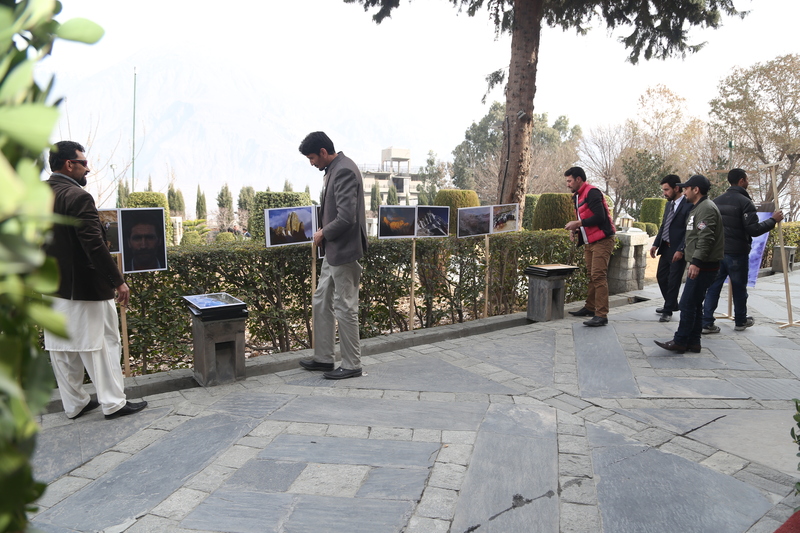 The winners of the photo exhibition were Imitiaz Hussain (1st Position Holder), Qamar Wazir (2nd Position Holder), Ahtisham Ahmed (3rdPosition Holder). In the recognition of their services in the field of mountaineering, we had 5 former senior Mountaineers. 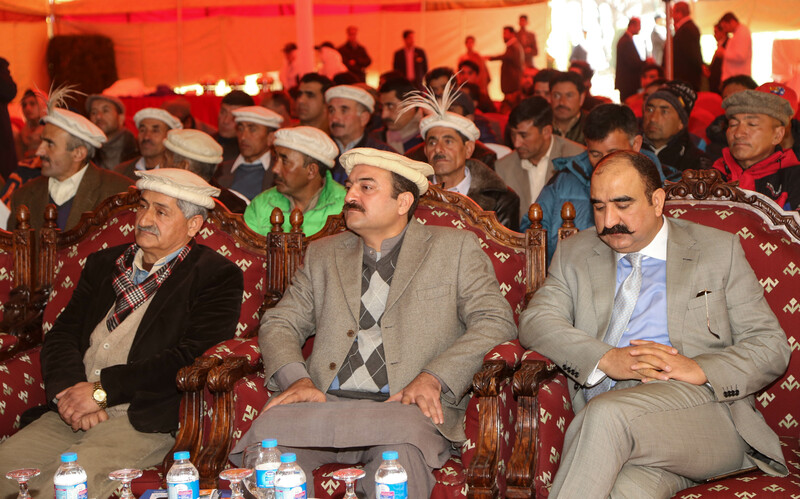 Also, we had our honorable recipients were Mr. Little Karim, Mr. Meharban Shah, Mr. Hassan Jan and others. The 1st Karakorum International Mountain Film Festival 2018 (KIMFF) gathers people together to think about the world of art as it is and to imagine how it might be. It’s a big conversation about discovery and intellectual adventure, climate change interactive session. We share stories and ideas with international writers and thinkers, film-makers, historians and novelists, philosophers, environmentalists, poets and scientists. Pakistan Youth Outreach Foundation is revolutionized in a field of adventure, film making, and raise climate change issues among youth with time to think, finding the inspiration to re-imagine the world. Story Line: This is a training documentary film on Climate Change and what it actually means, how it is impacting the planet Earth and how man has contributed in bringing it about. It explains how the weather patterns are changing, how the delicate echo systems are being disturbed in the mountains and the oceans and how this has put many species of animals and plants in danger. This documentary film also guides and shows the way forward as to how the world is coming together to take mitigation measures and do everything possible for the preservation and protection of planet Earth, the place we call HOME.